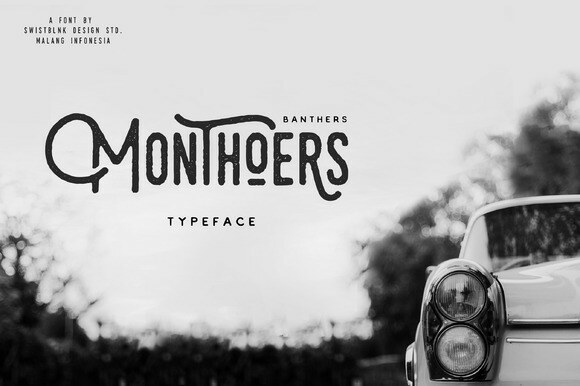 Monthoers is handmade modern vintage textured display typefaces, which is combining the style of classic typography with an modern handlettering style. 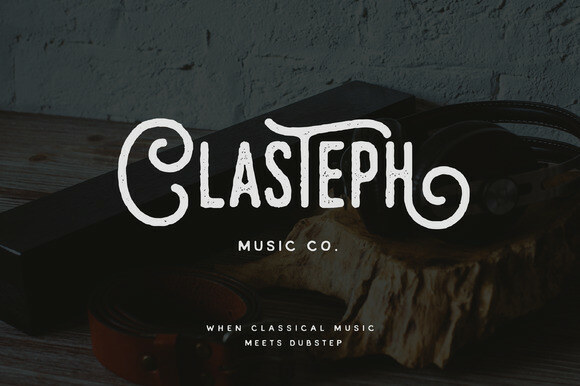 There are more than 197 glyphs in the font including Stylistic sets, Ligatures, Contextual Alternates etc. 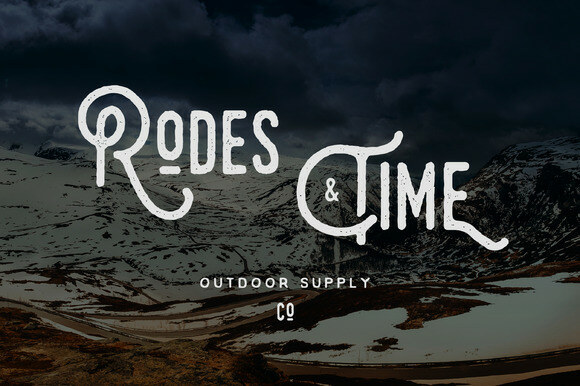 OpenType features with Stylistic Alternates, Contextual Alternate in some characters that allows you to mix and match pairs of letters to fit your design. To access the alternate glyphs, you need a program that supports OpenType features such as Adobe Illustrator CS and Adobe Indesign. Special 3rd Anniversary !! 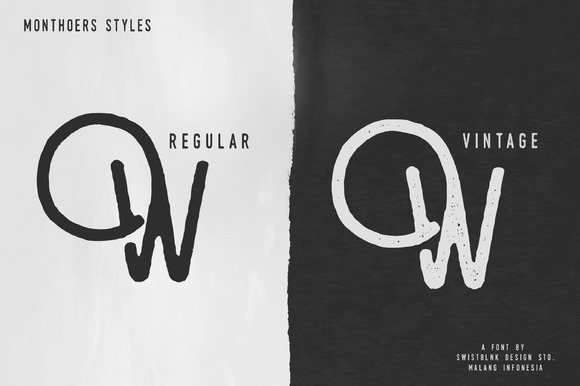 Get $119 worth of Swistblnk's Popular fonts for only $27 !!! 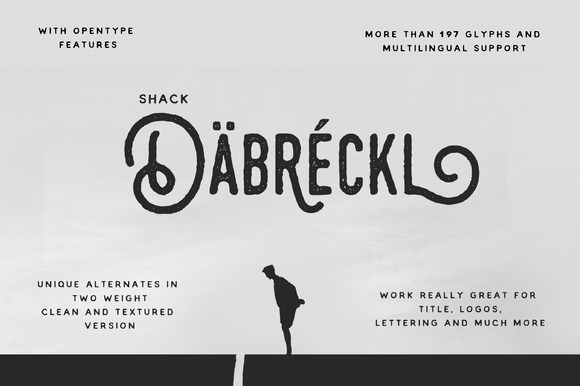 Sortdecai is the Best and the Most Popular Swistblnk's Font Family so far. 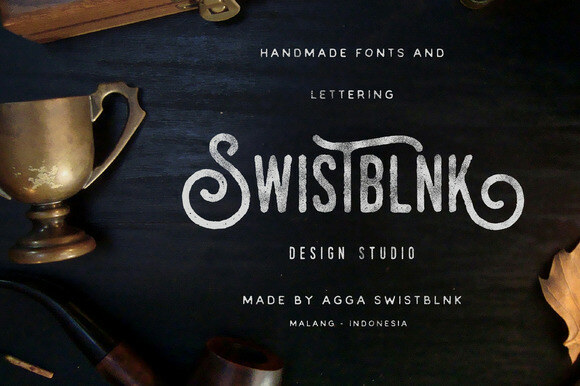 Follow me on Instagram & Behance to get the latest updates on new typefaces and chances to win new stuff.